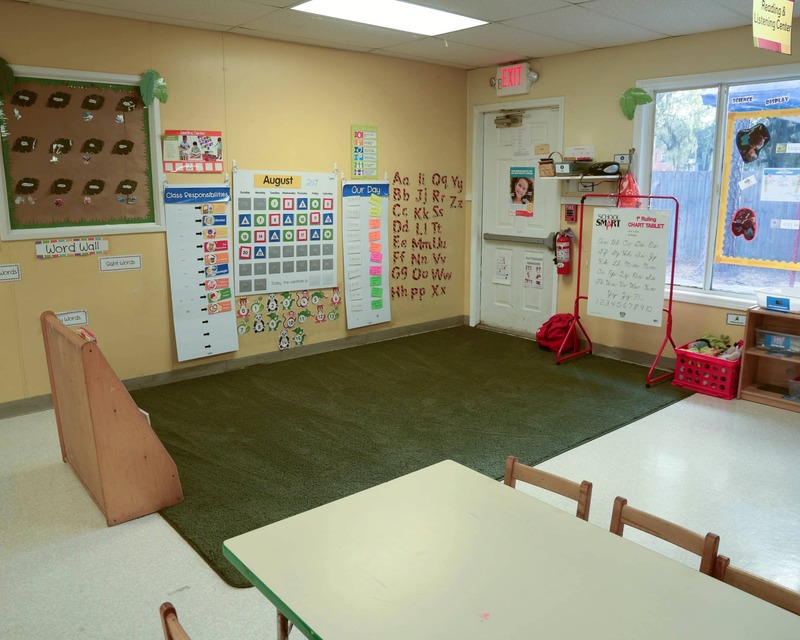 Welcome to La Petite Academy educational daycare in Gainesville, FL! My name is Nissa and I am the academy director. 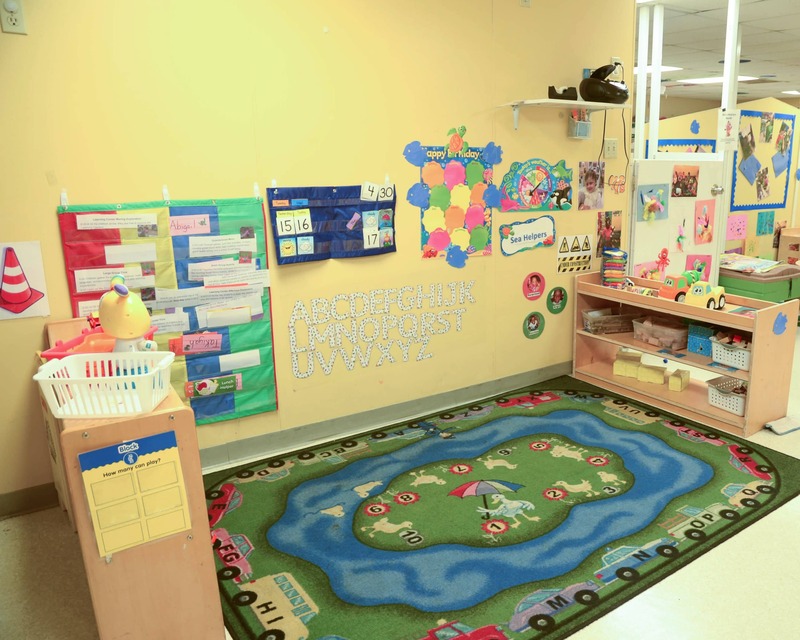 I have my Director Credentials in early childhood education, have been at La Petite Academy for nine years and have been in the early childhood field since 1997. 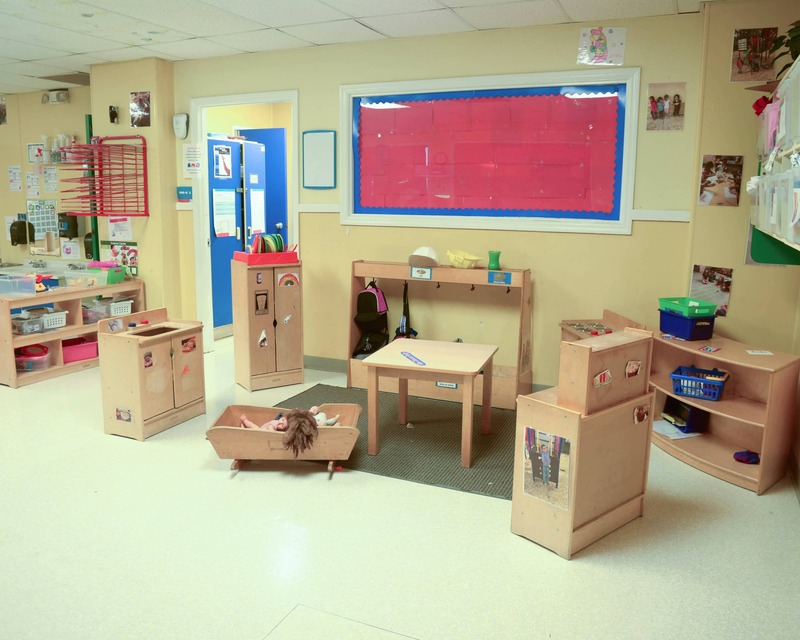 Our Infant Care, Preschool, Pre-Kindergarten and other early education programs are designed to meet your child's developmental and educational needs while being fun! Many of our teachers have been here for four years or longer! Several teachers have bachelors degrees, associates degrees and/or CDA's. Continuing education is vital which is why staff participates in training and workshops on a regular basis! We hold several family activities each year and always appreciate parent volunteers and visitors. 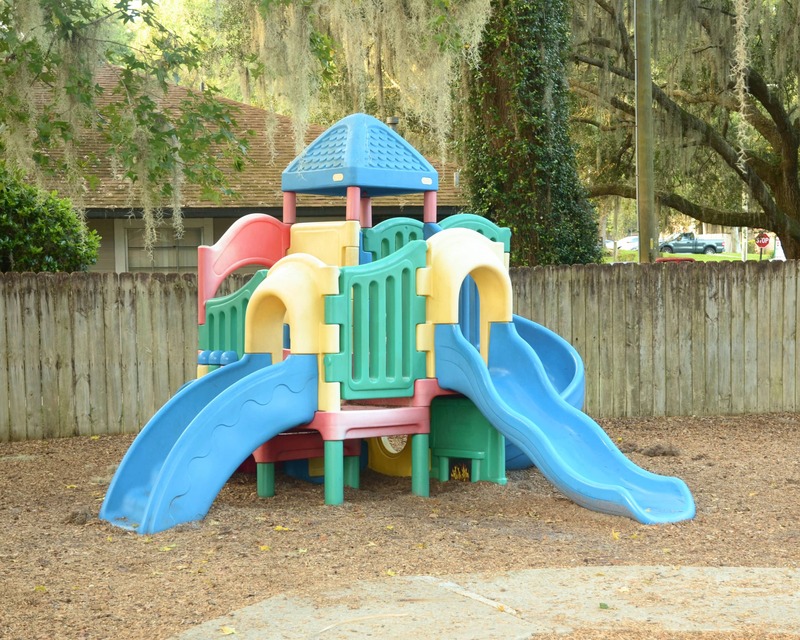 We enjoy special activities such as Pajama Day and Pirate Day, as well as birthday and holiday parties! Safety and security are of the utmost importance. Our front door is keypad-secured and only authorized family and staff are given the code. 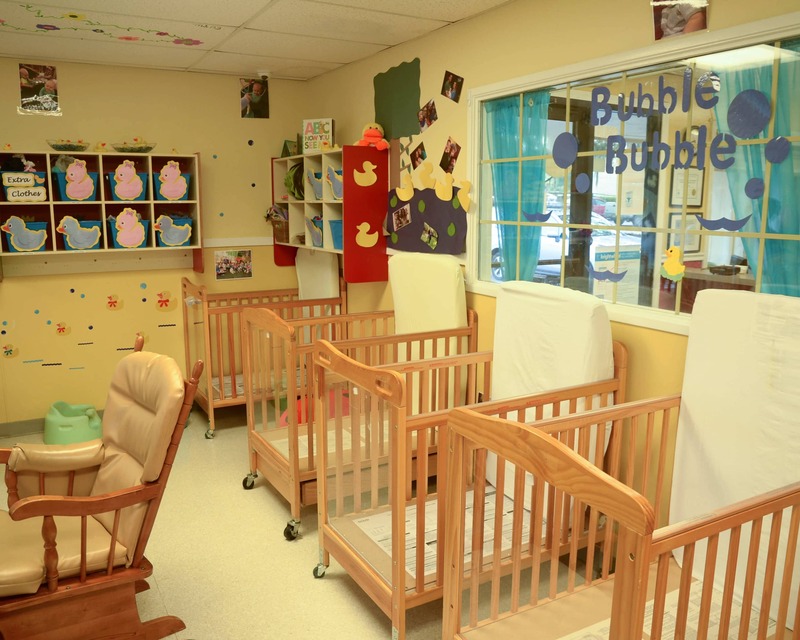 Call us to schedule a tour! 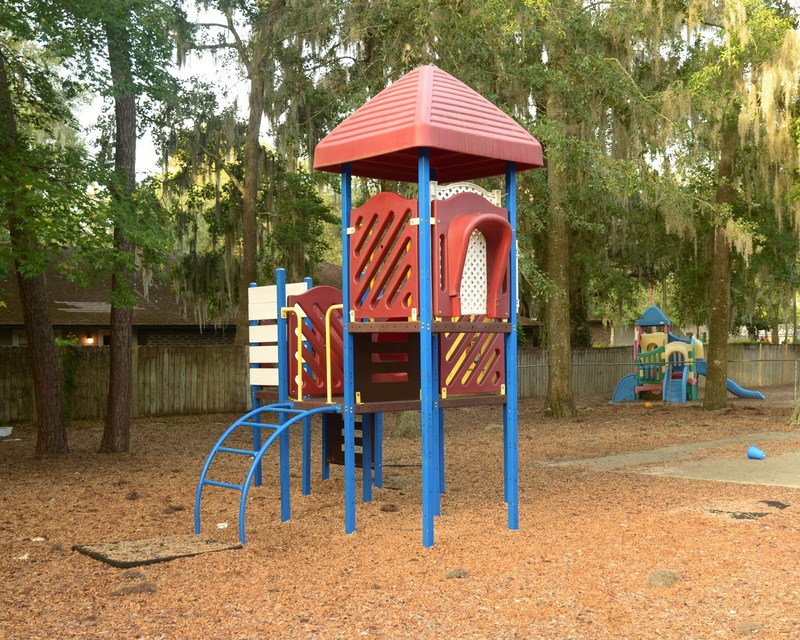 You will see our La Petite Academy in Gainesville, FL has plenty to offer your family! We enjoy the teachers and atmosphere of the school. Our child enjoys being there and is happy which is most important to us. Overall very happy with our experience. The teachers are great and my kids enjoy coming to school. Overall, my son has been well taken care of since starting at LaPetite.